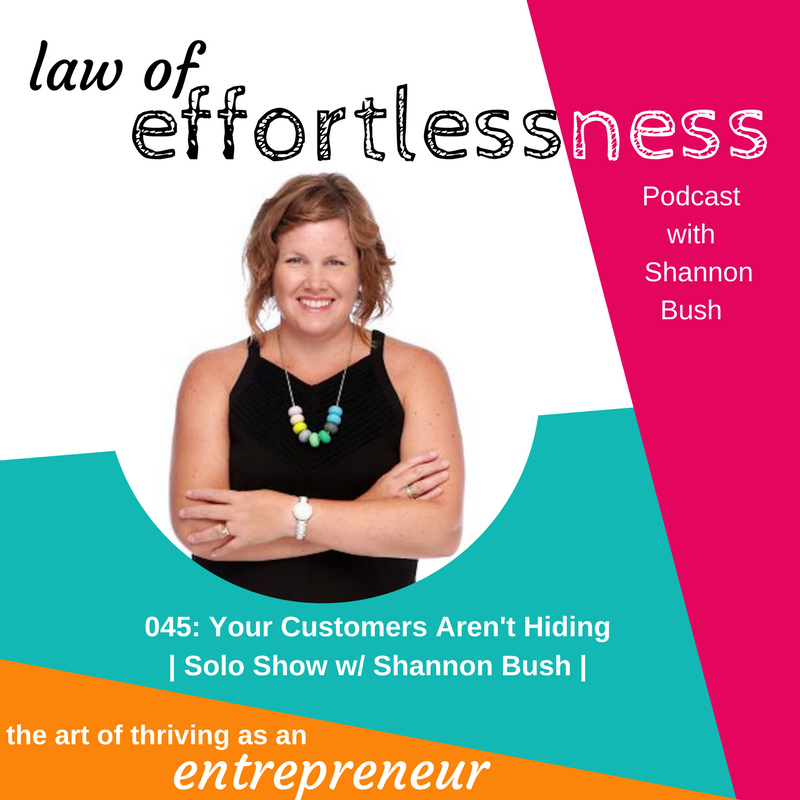 Your host Shannon Bush is back with another solo episode of Law of Effortlessness Podcast. Episode 45 is all about how the customers you are after in your business aren’t actually hiding. Are you the best kept secret in your industry? Shannon talks you through how to get the results you are after. Shannon asks some great questions to really get you thinking how to find your customers you wish to engage with. She offers some great wisdom around marketing and how relationships are very important in regards to marketing. Listen in and see how you can do business better. 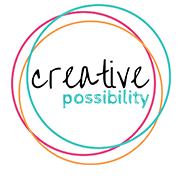 This entry was posted in Articles, Business Success, Effortless Success, LOE Podcast, Magnetic Marketing, Marketing, Mindset and tagged business coaching Perth, business success, content marketing, ideal client, ideal customer, magnetic marketing, marketing, Mindset, Shannon Bush on December 1, 2017 by Shannon Bush.